With more than 35 years in the industry and accredited MASTER Electricians from the Electrical Contractors Association of New Zealand, you can be confident all electrical services will be carried out by electricians working to the highest standards. 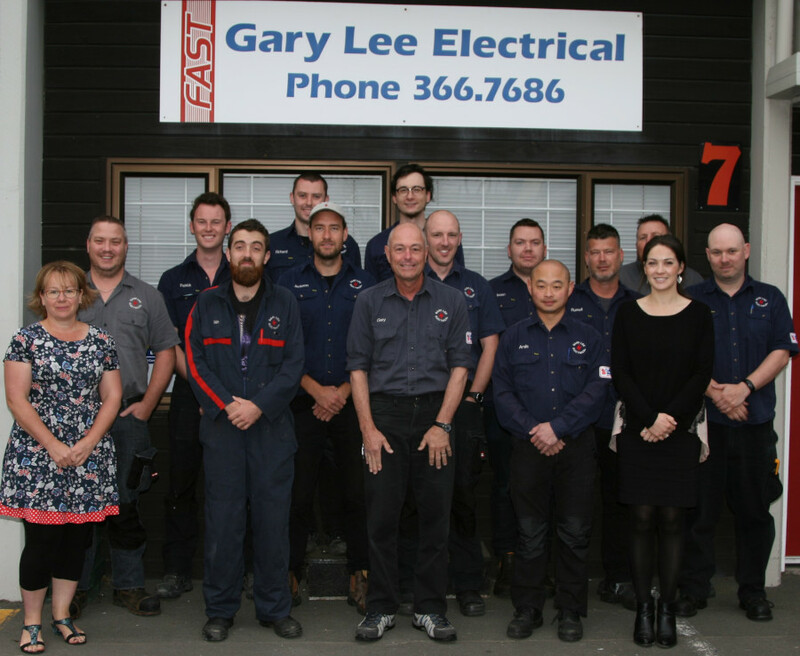 As coffee machine specialists Gary Lee Electrical repair and service all domestic, corporate and commercial brand machines. We service Christchurch city and surrounding areas. Servicing and repair of domestic, corporate and commercial coffee machines and grinders. From large commercial and industrial developments to small domestic repairs.